September 2017, Bridgette and Sandra (plus Bridgette’s daughter, Zara and friend Renae) and 2 horses, travelled to Tamworth, NSW to compete in the Australian Barrel Horse Association Finals. 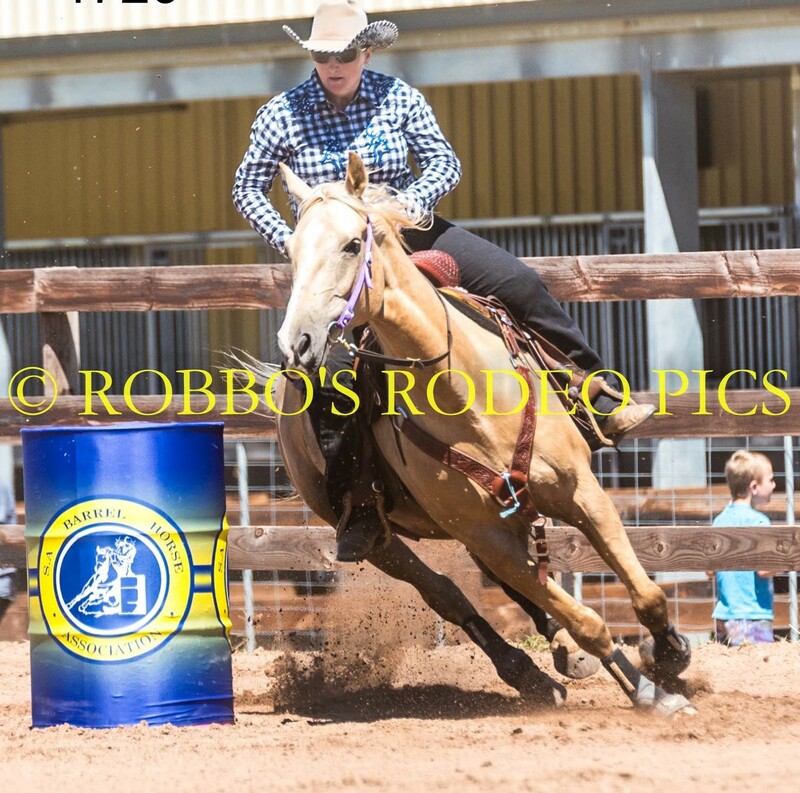 Barrel racing is a timed speed event on horse back! 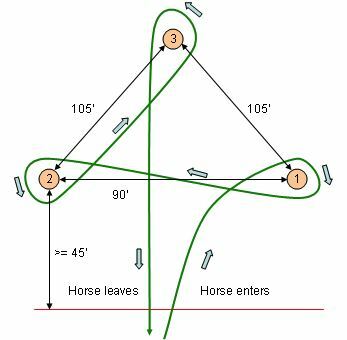 3 x 200 litre drums are set in a clover leaf pattern where horse and rider run the pattern – each run is timed by electronic timers. The Australian Barrel Horse Association Finals are held every year in Tamworth attracting over 500 competitors in both the open and junior events. It is held of 6 days! With that many competitors Bridgette and her friend, Renae who were competing, set out to enjoy the whole experience. The finals open riders had 8 divisions, divisions are set on the fastest overall time, then split by 0.5 seconds to 8th division. 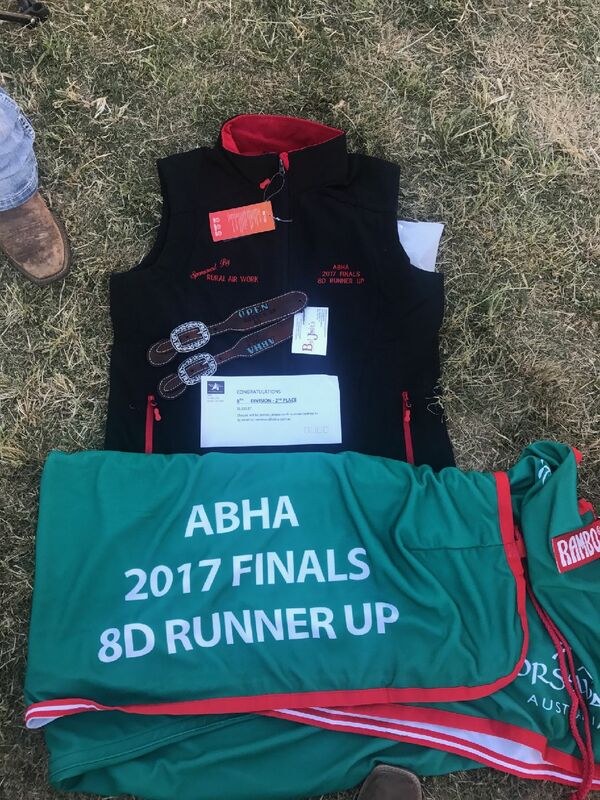 The Australian Barrel Horse Association Finals had over $150,000 in trophy saddles, prizes and cash prize money! One of the richest horse events (aside from horse racing) in Australia. Friend in Tamworth: hey, are you guys hanging around for the presentations? Renae: No, why? We are about 3 hours out on the way home. Renae: OMG, did one of us place? Friend in Tamworth: Yep, Bridge placed 2nd in the 8th Division! That was about .001 seconds off a saddle plus $3000 cash! Second place still meant $1400 cash, a trophy horse rug and a few other prizes! Renae: WOW!! THAT’S THE BEST NEWS!! WE SHOULD HAVE STAYED!! Renae’s horse is a lot faster than Bridgette’s. She was placed higher in the competition but unfortunately no prizes. Unfortunately the video and photos taken at the finals did not work out due to the lighting in the indoor arena… Disappointing, but could not be helped!